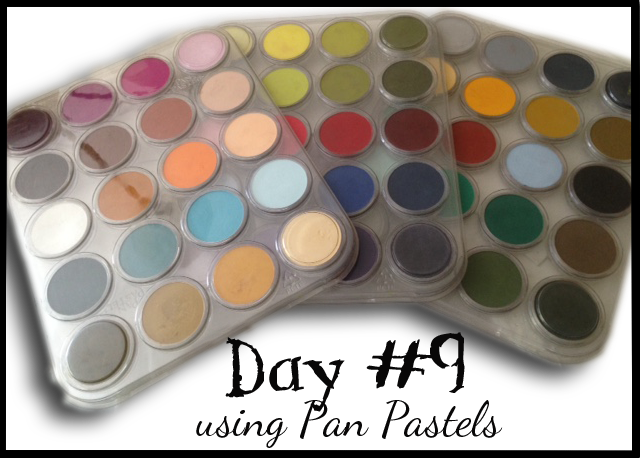 As I entered my studio this morning I knew I wanted to use PanPastels. That's all I knew. I've played with them a little and have been wanting to become more familiar. 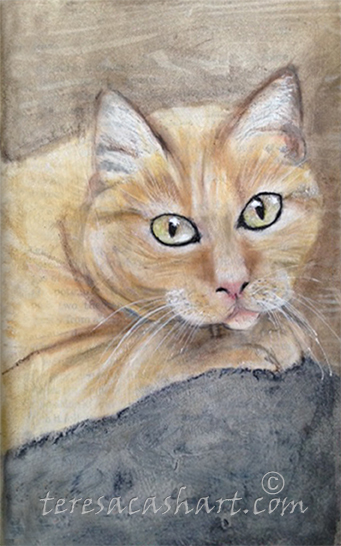 As usual my kitty cat, Marmalade, jumped upon my lap, it dawned on me to use her as my model. I proceeded took a photo of her sitting on my lap. I've been asked many times if I draw pets and I never knew if I could or not. What a coincidence! Or was it? I was at a crossroad and I knew it. I was able to "get 'er done"
Drawing with Palo Santos incense.